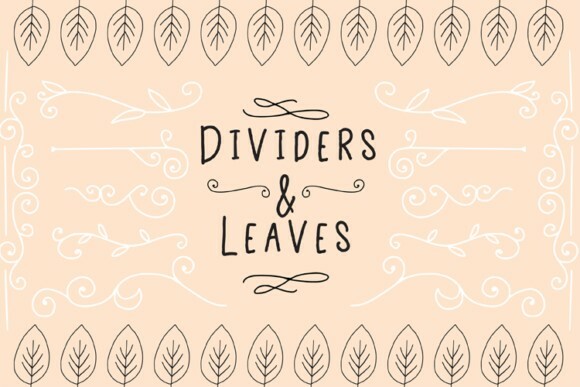 Dividers And Leaves Graphics Use these hand drawn elements to highlight text, and to create attractive die cuts and stationary. These elements are compatible with vector design applications such as Inkscape, Corel Draw and Illustrator. They work great with popular die cut machines such as Cricut, and Silhouette. This items is Free File of the week! And available free until April 12, 2019!